Who: Lonesome Shack is a trio based out of Bellingham, WA. They now come to us by way of London in the UK. Sound: Dirty, Delta, foot stompin’ blues. TFN Final Take: We’ve had our ear on Lonesome Shack ever since they released their Alive Naturalsound debut, More Primitive. In a world that needed the goovin’ chug of rudimentary blues, Lonesome Shack provided a breath of fresh air. The Switcher saw the group expanding their output with a double LP. There were tracks that did stand out but, quantity over quality won out there. The new LP, Desert Dreams has Ben Todd and his blues brawlers returning to form. What made More Primitive stand out was was how Todd and Co. made every moan, howl, and note feel like a draining, working man blues endeavor. Desert Dreams recaptures that magic. “On The One” clinks the bottles getting the boys back together to drown their sorrows. Todd’s playing sounds so heavy handed you can feel the chugs and bends in the pit of your soul. 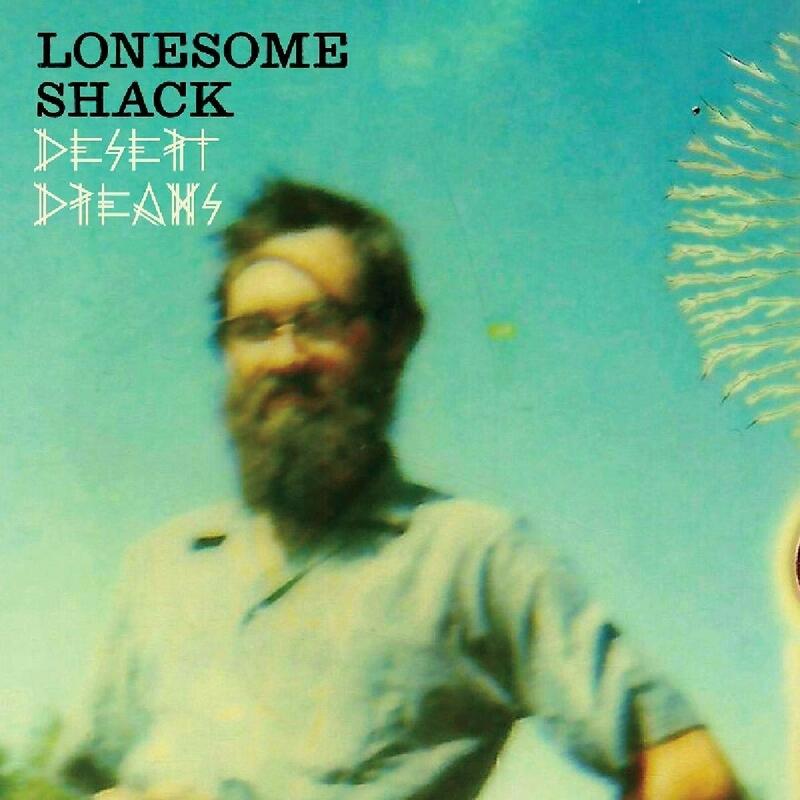 Lonesome Shack had juke joint boogie blues covered with stunners like “Lonely” and “Desert Dreams.” “New Dream” is sleepy blues with an uptempo. Deft chord changes that bound and ring make for an extra pleasing tune. Lonesome Shack’s return is a welcome one. Desert Dreams comes packed with the same amount of grit and charm that made More Primitive so enjoyable. Lonesome Shack aren’t here to reinvent the wheel. Desert Dreams is a fine addition the the catalogue.